Hi! 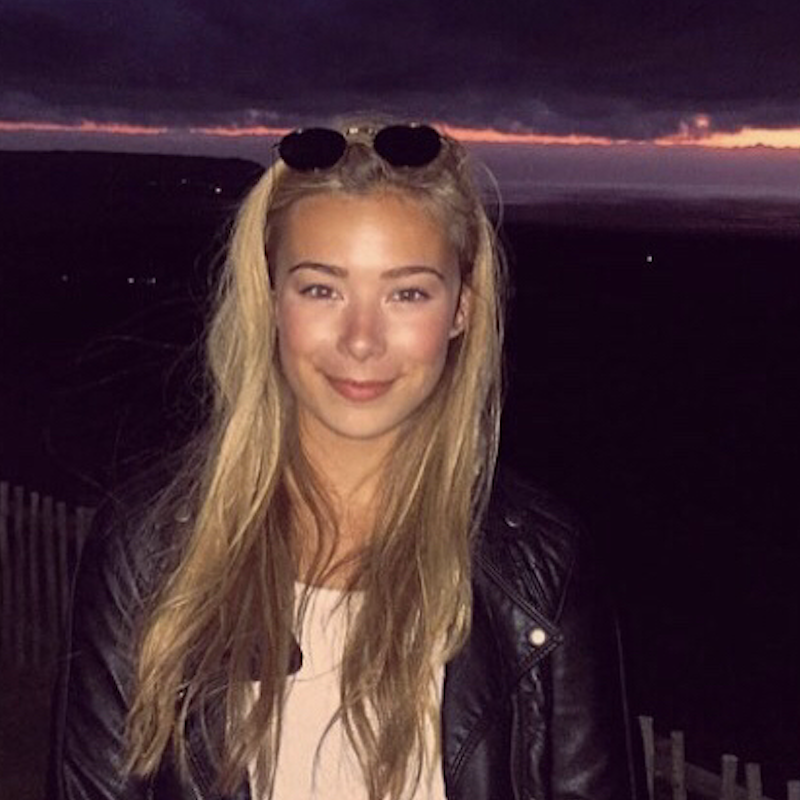 I’m Sophie, a second-year Geography student and the JCR President. 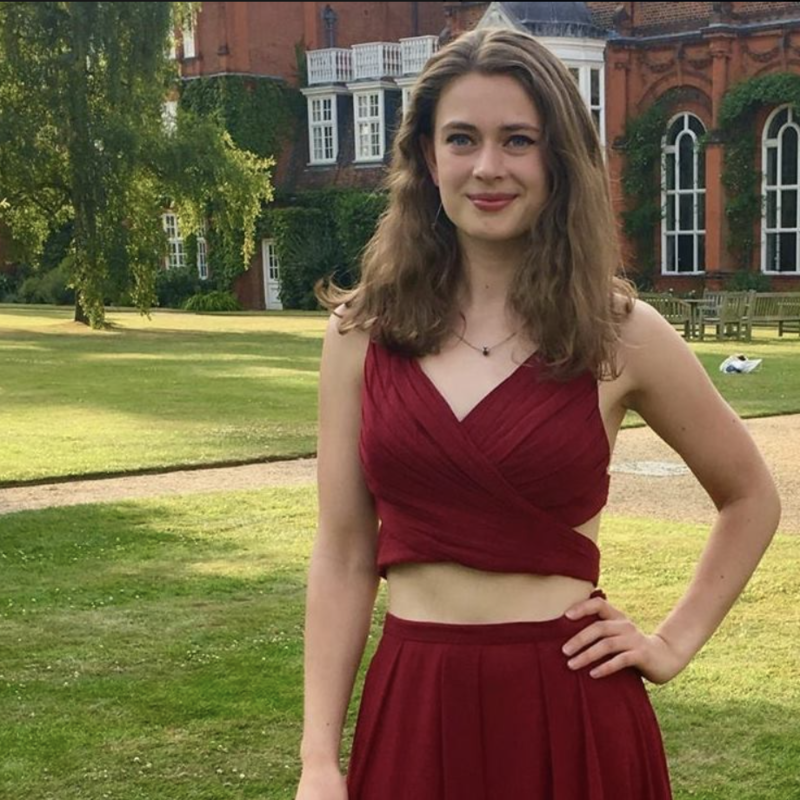 I chair weekly JCR Committee meetings with a focus on strengthening our sense of community in college, sustaining Newnham’s progressive political history and supporting a greater connection to Cambridge town. I represent undergrads on College Council, Joint Committee and Governing Body and represent Newnham at CUSU Council. I work to connect students up with the right members of staff and take questions from staff back to students, facilitating two-way communication and working to improve all of our experience of Newnham. If you’ve got any questions or concerns, please be in touch! As Vice-President of the JCR committee, my responsibilities do really vary week on week.Along with the President, I represent the JCR as a voting member of CUSU Council (which occurs every other week), so if you ever have any CUSU or University-wide questions and concerns I might be the one to ask. I’m also responsible for organising and running the JCR committee elections, which typically happen in Michaelmas and Lent. More generally, though, I work alongside the President to aid committee members, listen to members of the JCR body, and make a positive change in College. Hia! I’m Kadya and I’m one of your JCR Welfare Officers. Along with Millie, I’m working to make college as lovely, safe and calm as it can be. That includes distributing sexual health supplies, running welfare teas, having plenty of various welfare treats, running events about university-wide welfare, and being there to talk to about anything you’ve got going on. If you have any questions about anything at all, or would just like a chat, feel free to contact me at jcr.welfare@newn.am.ac.uk or via social media. 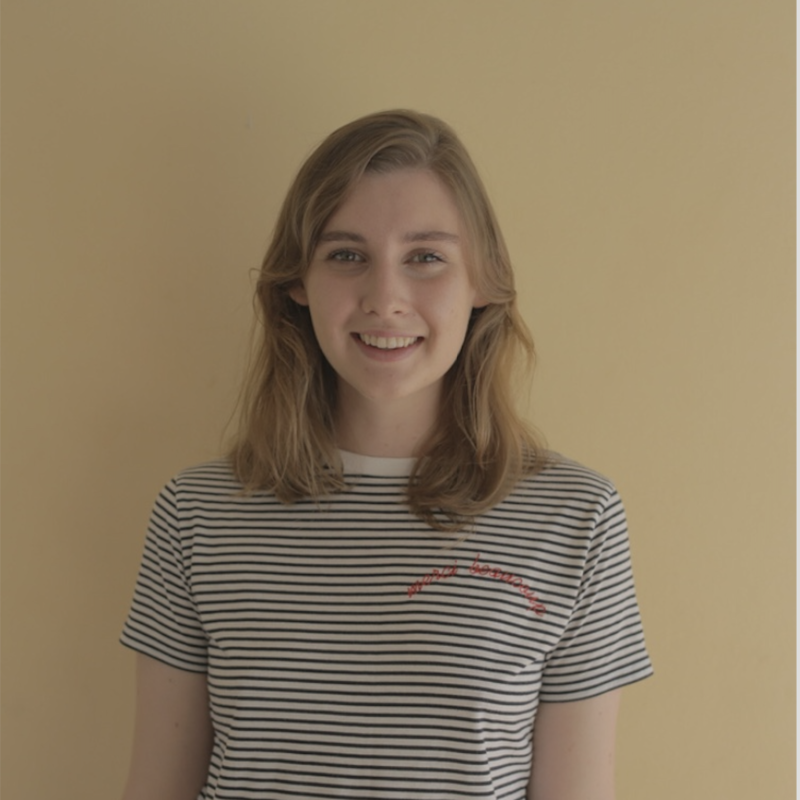 Hi, I’m Laura and I’m the JCR Junior Treasurer. I keep track of the JCR’s income and expenses and also reimburse other committee members for their expenses. I allocate the Clubs and Societies Grant in Michaelmas Term and the Sportsperson’s Grant in Easter Term. As well as this, I make the annual JCR budget and regularly liaise with the Senior Treasurer and the College Accountant. 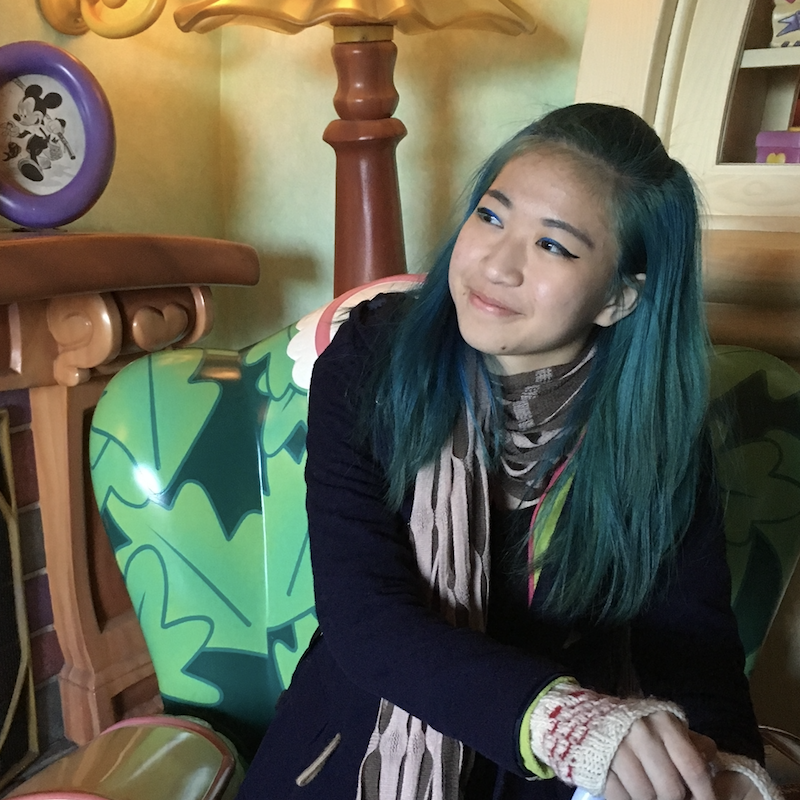 Hi everyone, I’m Gabby, a third-year History student. 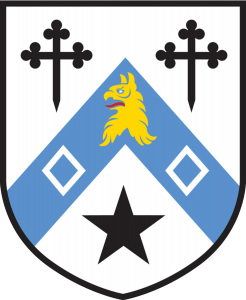 As Secretary I take minutes at JCR meetings – if you want to know what the JCR has been discussing each week, have a look at the minutes in the JCR Google Drive. I also send out a bulletin with events and opportunities that are happening in college and the university – feel free to email me if you have an opportunity you would like me to include. I sit on College Council and Governing Body. Hi! 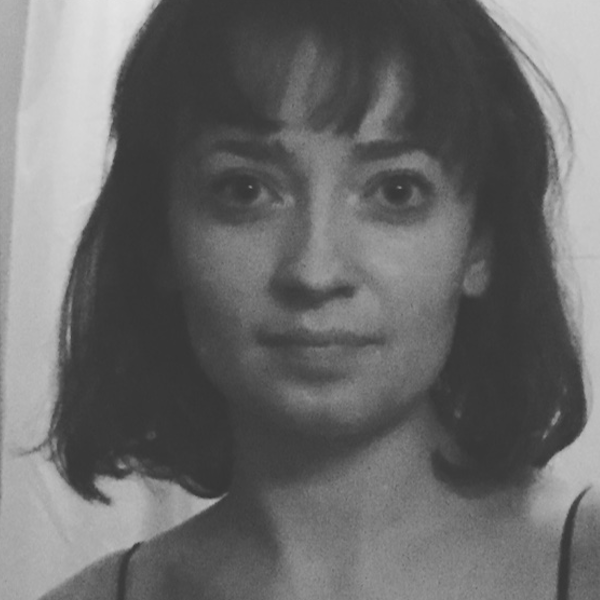 I am Sarah, a second-year MML student. As IT Officer it is my job to keep the website up to date (Let me know if there are any broken links!) and to solve any basic tech problems the undergraduate body may have. Please let me know if you’re having Wi-fi or email trouble and I will see what I can do to fix it. 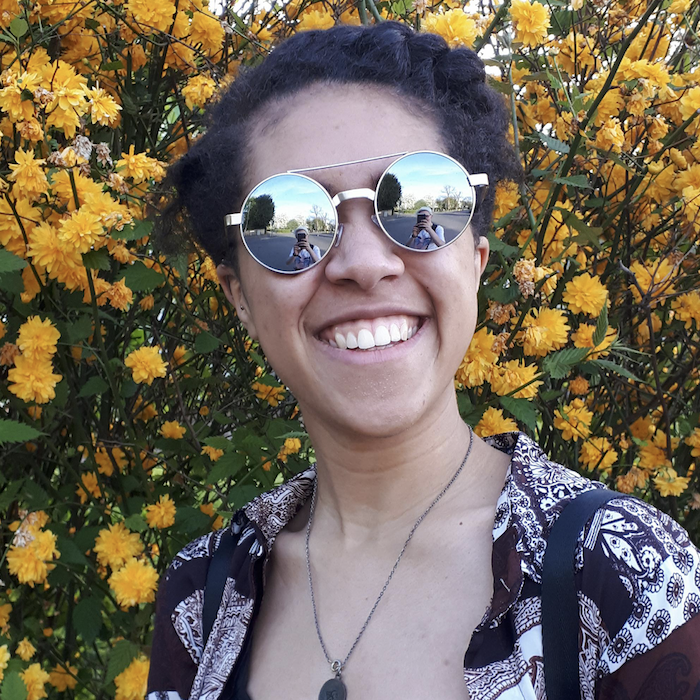 Hello all, my name is Miske Ali, the BAME (Black, Asian, and Minority Ethnic) officer for Newnham! 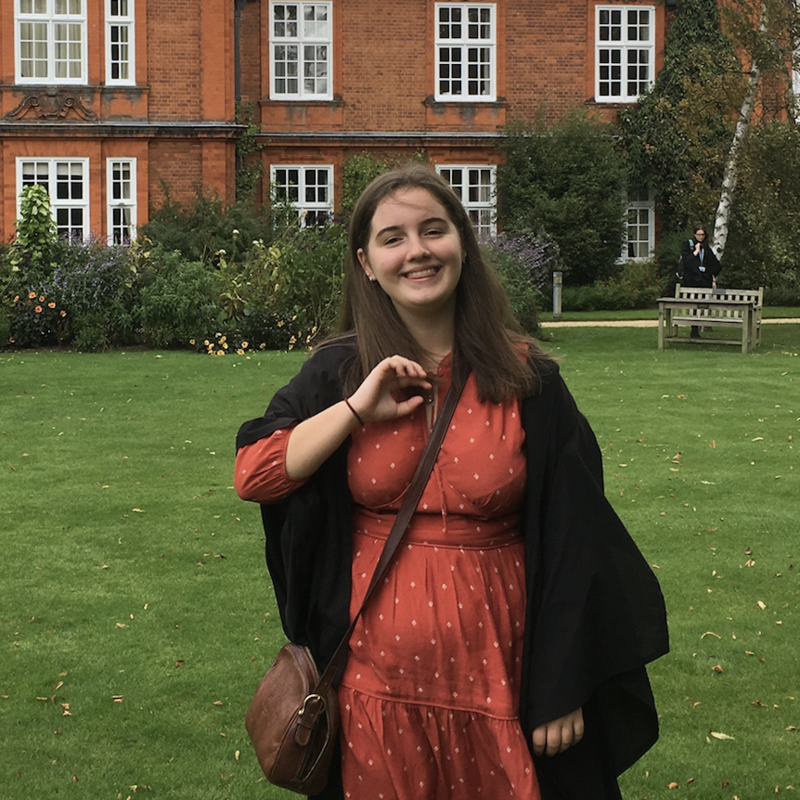 My term is from Easter 2018 to Lent 2019 and will be working hard to make Newnham as comfortable and kind to all BAME students. My role is to represent and advocate for BAME students at Newnham on a collegiate and university-wide platforms. 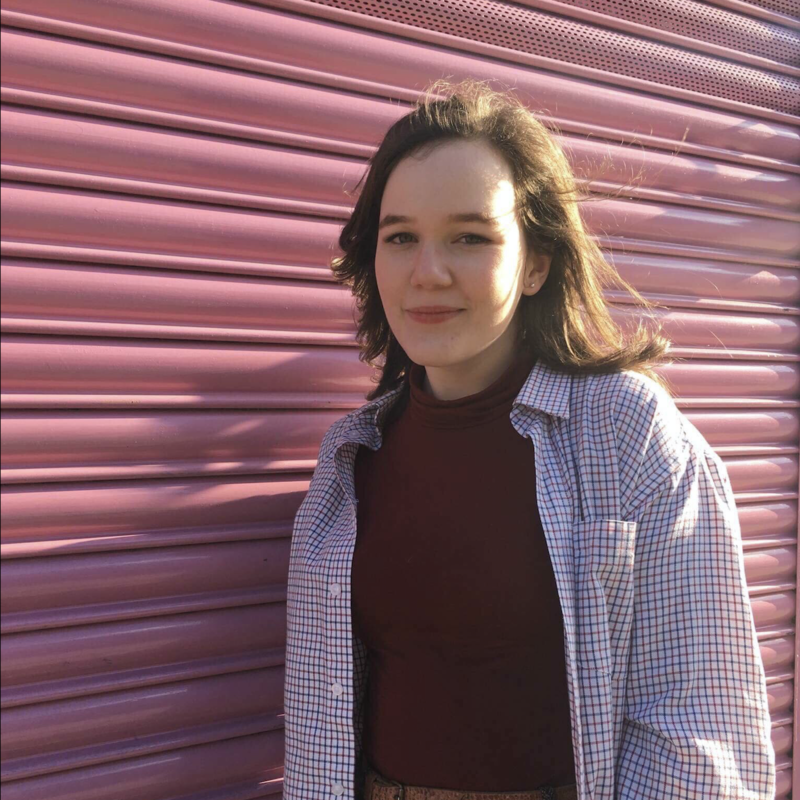 Hi, my name is Merryn (she/her), I’m a second year Bionatsci and I’m your LGBT+ officer! 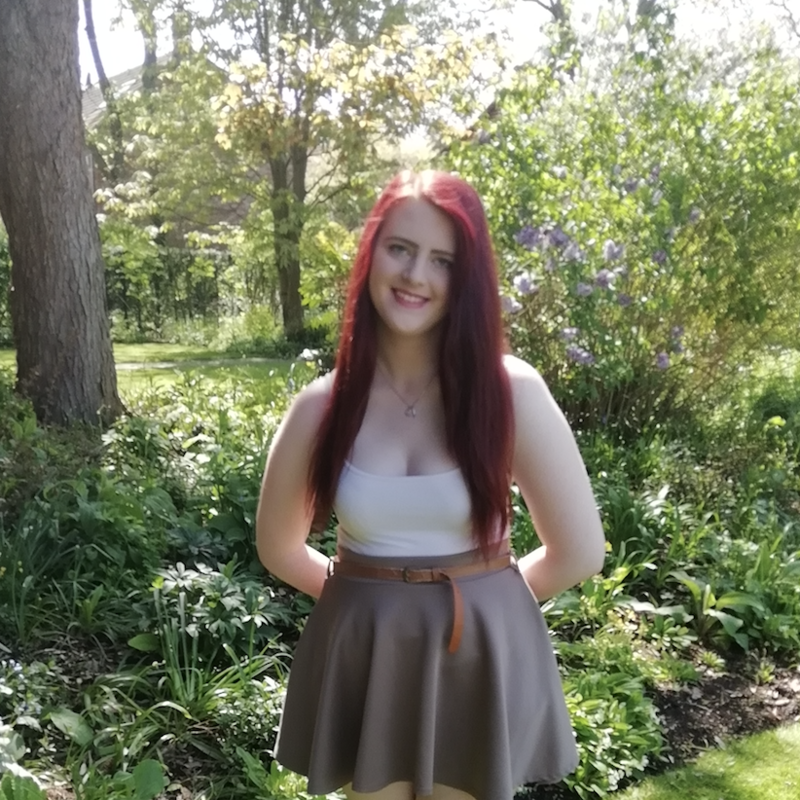 I’m here to address any concerns or questions from LGBT+ students at Newnham, organise fun events in college, helping increase LGBT+ visibility and making sure everyone is happy and comfortable at Newnham. Please email me anytime with anything you need or just for a chat! 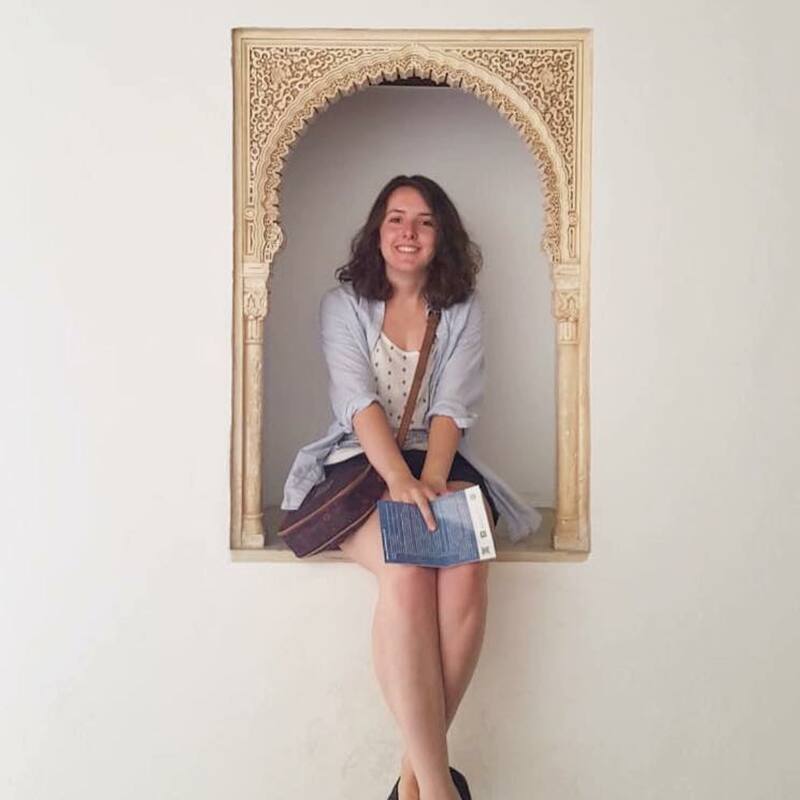 I’m Finley Kidd, the Women’s Officer at Newnham for Easter 2018-Lent 2019. My role on the JCR is to advocate for all women and non-binary people at our college, particularly as a proponent for feminist change in college and university policy, but also just as a general source of support. You can come to me at any time to air frustration about the marginalisation you are experiencing at the hands of the institution, or with suggestions for something you’d like to see changed. Hi, we’re Lizzie and Bea and we’re the JCR Access Officers! Our role entails making sure the college is as accessible as possible to both prospective and current students, which involves a lot of focus on diversifying admissions, widening participation and challenging the stereotype that Cambridge is an institution that only suits certain types of people. 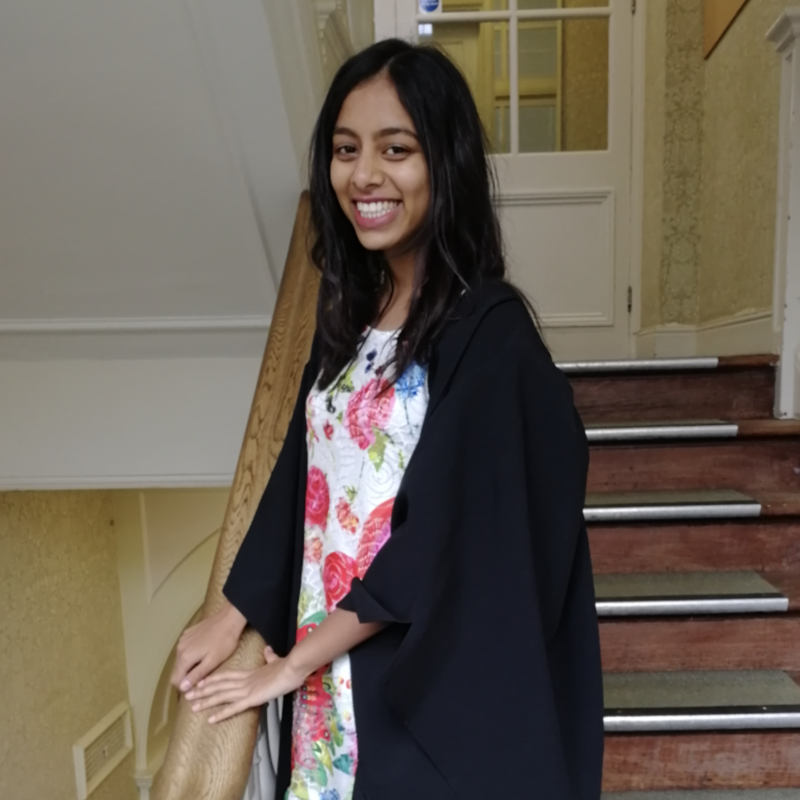 My role as JCR Access Officer involves liaising with the Admissions office to organise college tours, open days, the interview period, the annual BAME Conference, and our team of Newnham Ambassadors who get involved with a higher commitment level of college access. 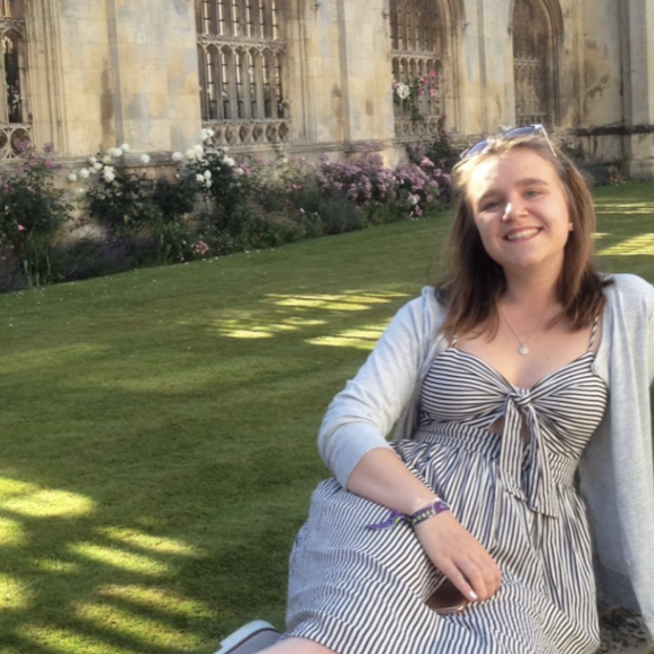 It’s the Access Officer’s job to not only make sure people from underprivileged backgrounds have the opportunity to see Cambridge as a real option, but also to make sure that they are provided for once they arrive. For that, we do things like hold bursary workshops to show students how to make the most out of the financial help Newnham offers. As the International Students’ Officer, I represent all Overseas students. So apart from voicing any interests or issues that pertain specifically to international students that most members of the JCR wouldn’t know about, I’m in charge of international storage over the three breaks and events during International Freshers’ Week. 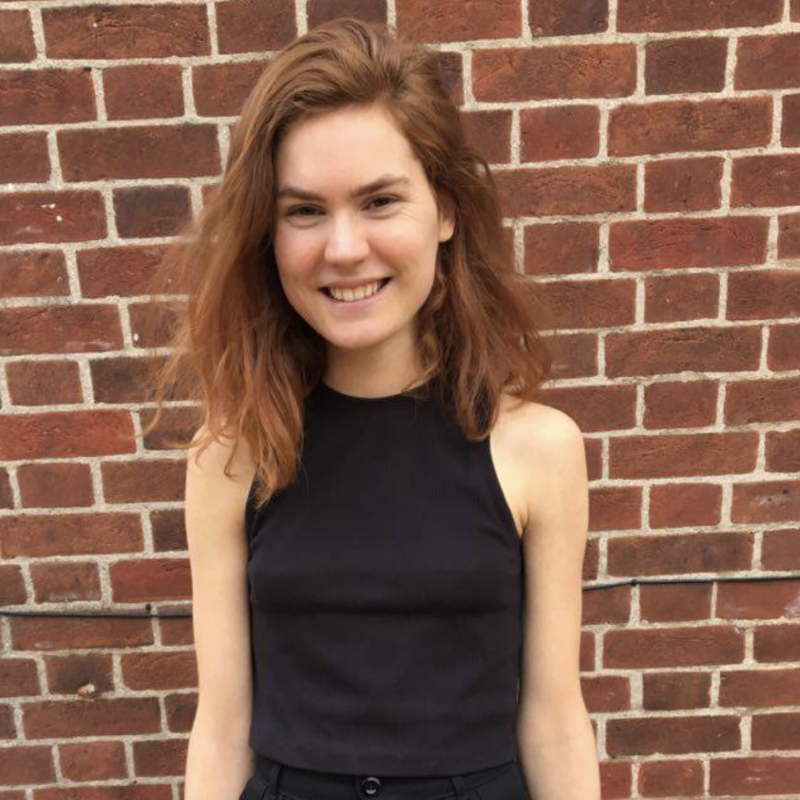 I’m Rowenna, your academic and disabilities (A&D) officer. I’m also a second-year theologian! My role is split into two parts- the first being to support all Newnhamites with their academic work (including those who are feeling completely snowed under by the workload!) I host an ‘academic tea’ every week where you can come to work in a relaxed environment and ask for help should you need it. For those who need a break from work, you’re also always welcome to attend for free biscuits and a chat! Look out for my weekly emails to tell you the time and location of the tea, or click ‘going’ on the Facebook event for updates. 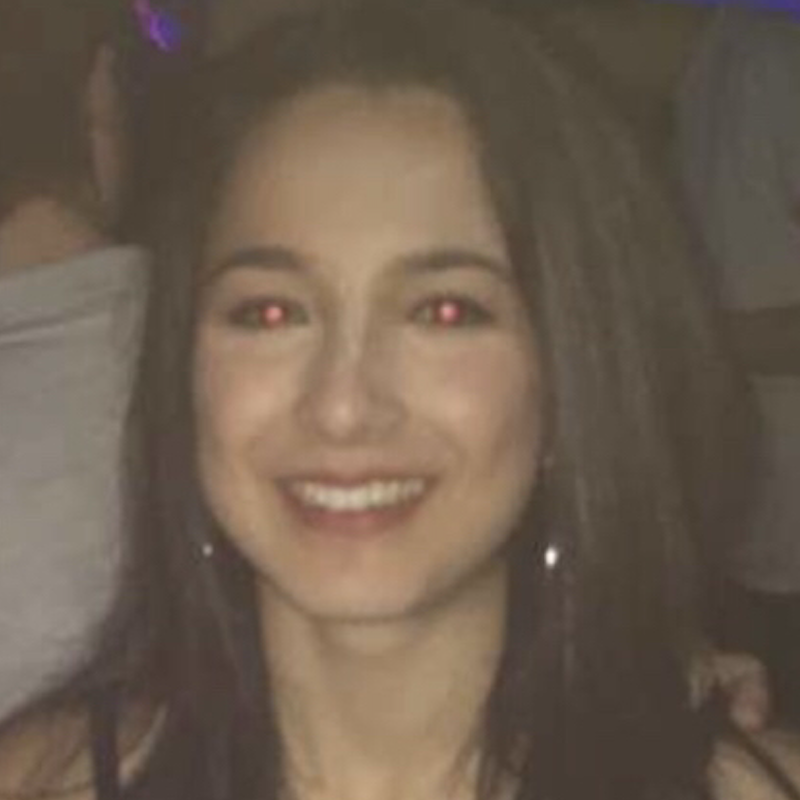 I’m Natalie, the JCR Sports Officer. My role involves acting as a point of reference for all things sporty in college, looking after the college gym, and organising weekly fitness classes such as Zumba and yoga. Feel free to contact me via email or Facebook and I’ll be happy to help! 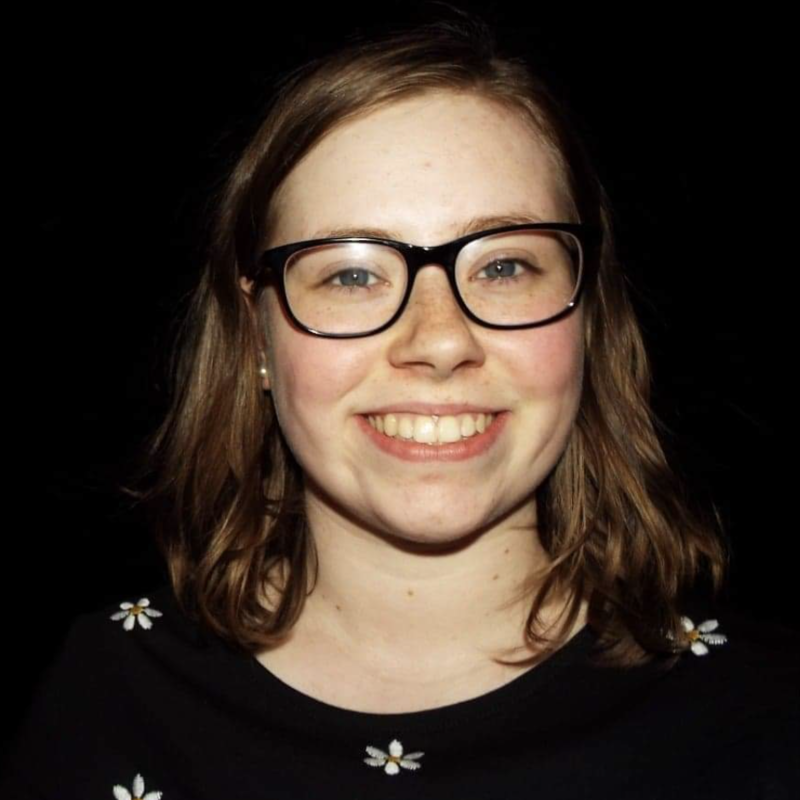 Hi, I’m Rosie (she/her) a first-year MML-er and Governing Body Rep. That means I’m responsible for attending all College Council and Governing Body meetings to represent the JCR and our collective interests to the college staff. My main role is to make sure students’ voices and opinions on important issues are heard by the people who can address them and make changes in college on a large scale. If you ever have ideas concerns you would like to raise with college, please let me know! Hi! 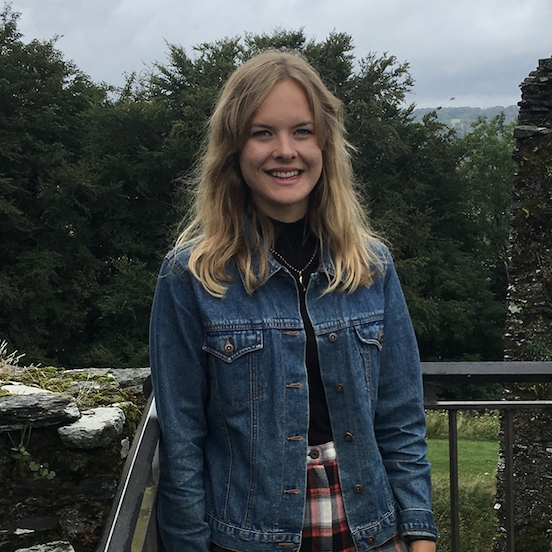 I’m Helen, a second-year natural sciences student and your Estate Officer. As Estate Officer, it’s my job to sit on three committees as the undergraduate representative. I’m part of the Garden Committee, the Library Committee and the Valuable Possessions Committee. 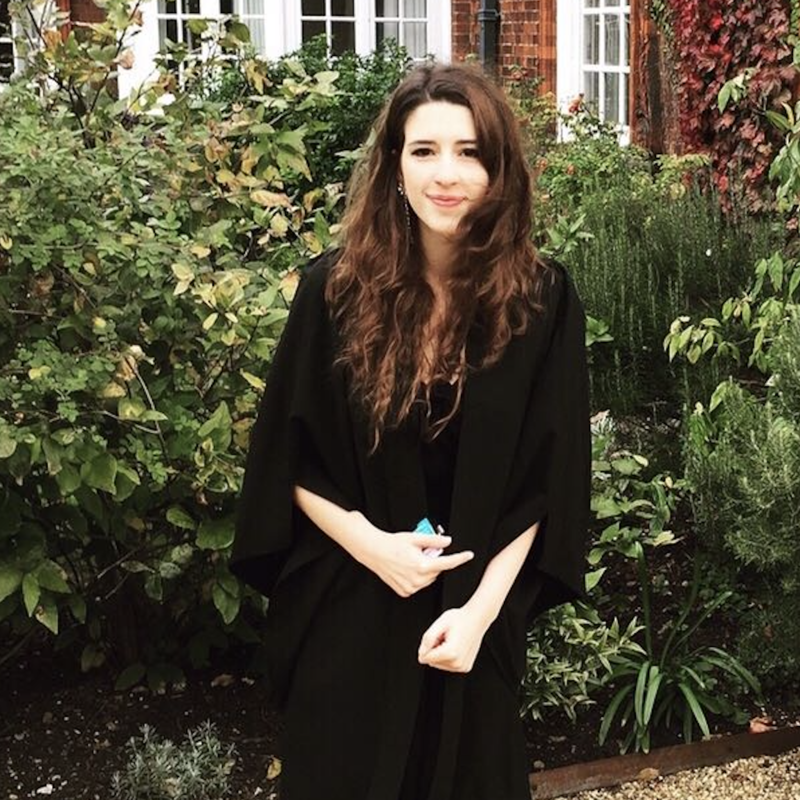 Newnham has fantastic gardens and a huge library and I want to help make sure that they’re in the best condition for the students living here. Please contact me if you have any comments/queries about using the library, or any of our other facilities and buildings (Old Labs, garden etc.). Hi! 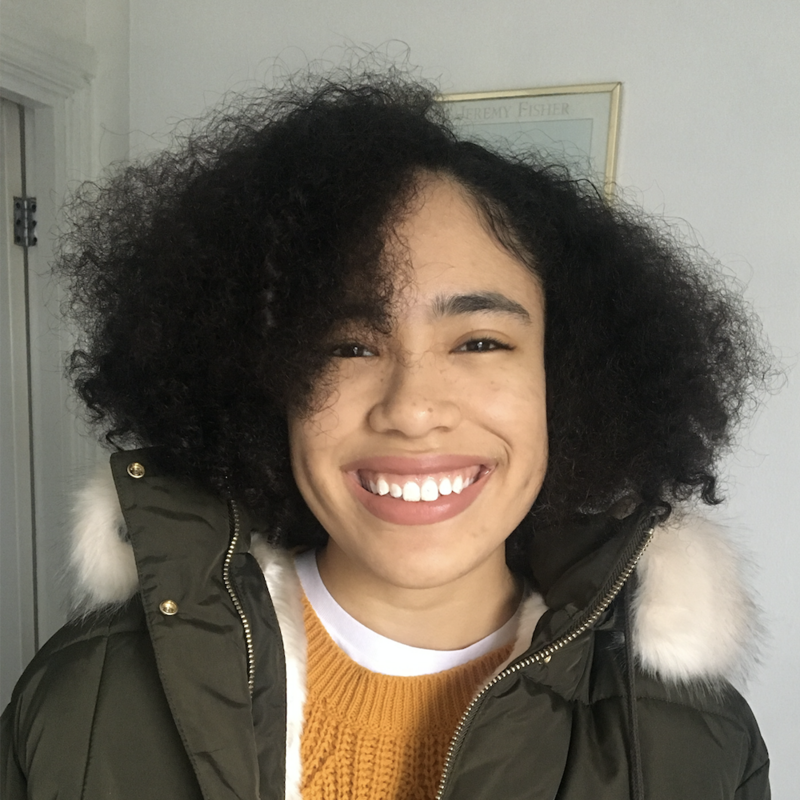 I’m Kyra, a third year natsci, and I’m your Halls Officer. My main job is to help the tutorial office run the room ballot, which involves randomising the first year list and trying to make room shopping as easy as possible! I also represent your views when meeting with college on the Building Estates Committee, and do my best to answer any general queries about the ballot, housekeeping and anything else related to student accommodation. If you have any questions or concerns, please feel free to get in touch! 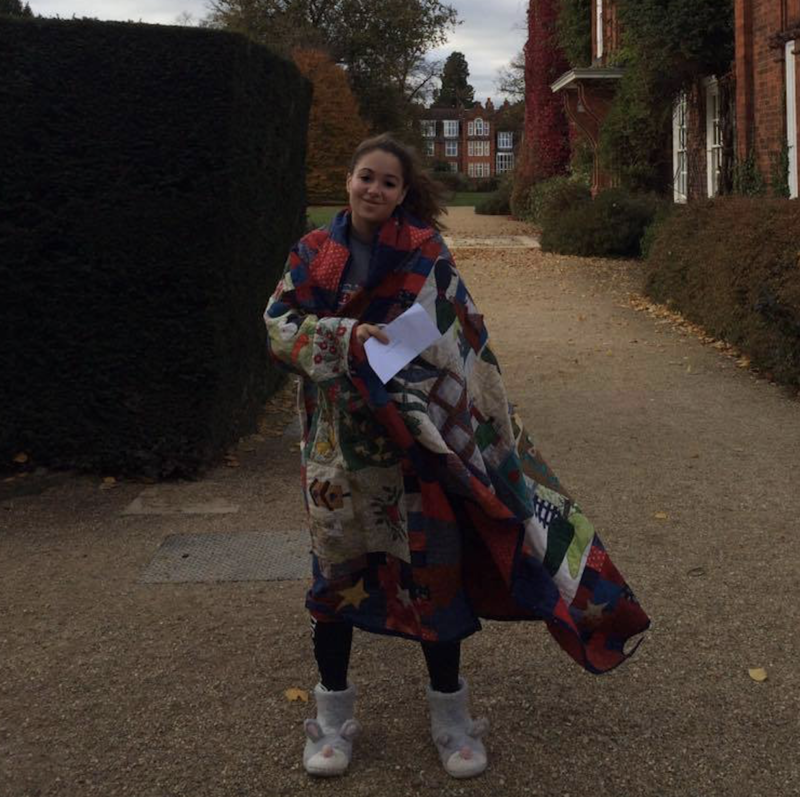 Hi, I’m Zaynab, a First Year Classicist, and I’m the JCR Freshers’ President! 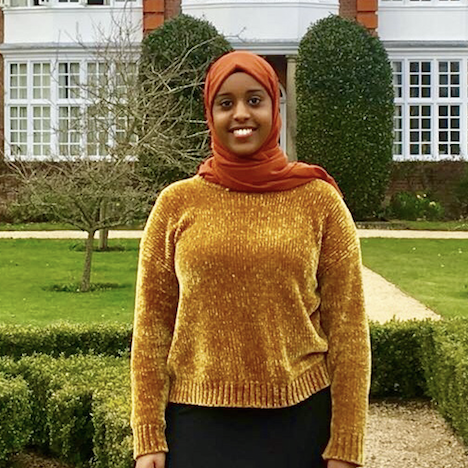 Along with my committee, I will be working to create a Freshers’ Week that is fun, wholesome and inclusive for all of next year’s incoming Newnhamites, and helping them to settle into the Newnham community and life at Cambridge University. 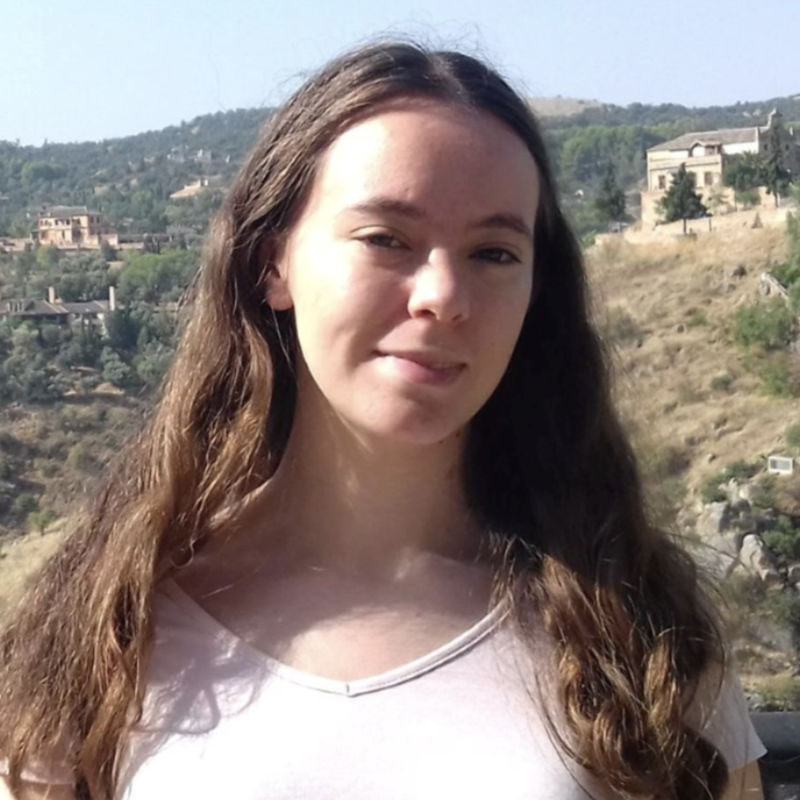 Hello, my name is Fieke [she/her] and I’m the JCR Green Officer. 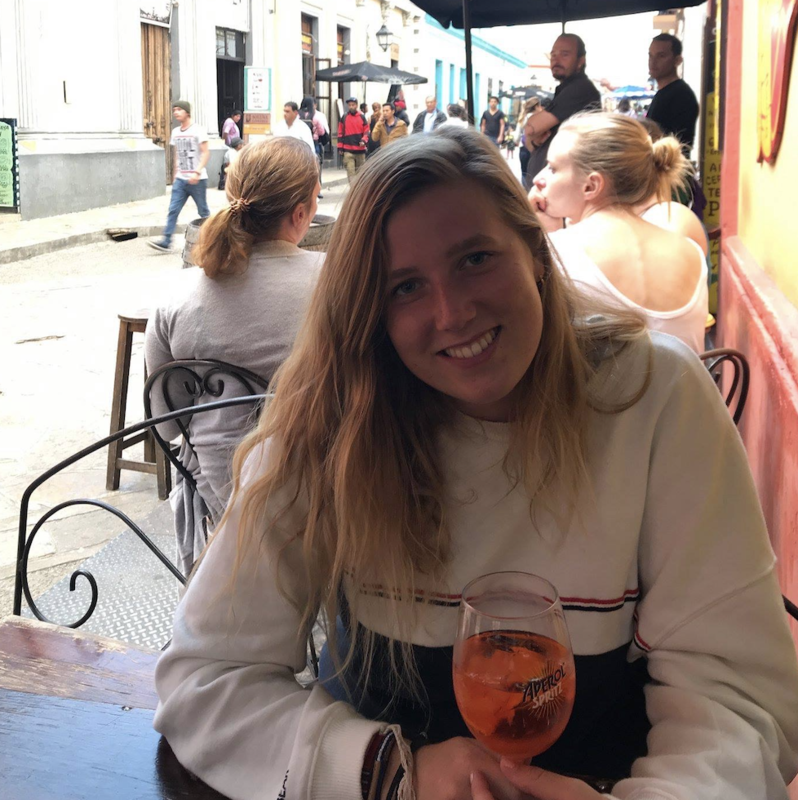 I am responsible for promoting events to do with the environment and advocate for sustainable practices in College, such as recycling and composting. My particular focus is on expanding the conversation surrounding the environment to encompass climate justice and on advocating for ethical investments.